Happy Thanksgiving, everyone! Every blogger in the world is doing gift guides this weekend. I usually don’t do gift guides (mostly because I don’t know jack about clothes, what hipster guys like, hostess gifts, educational kids toys, or the like), but I thought I could pony up and do gift a guide for a tickle-y subject I do know a lot about — gifts for the design enthusiast. You don’t want to hurt your MIL’s feelings, but internally you’re struggling — you have no idea where you’re going to put this beautiful piece! So, now what? Argh. Such a hard situation. One wants to please the MIL. But one also wants her home the way she wants it. So I’ve compiled a short list of useful, beautiful, completely style-neutral home decor gifts that you can subtly forward to the MILs all over the world. 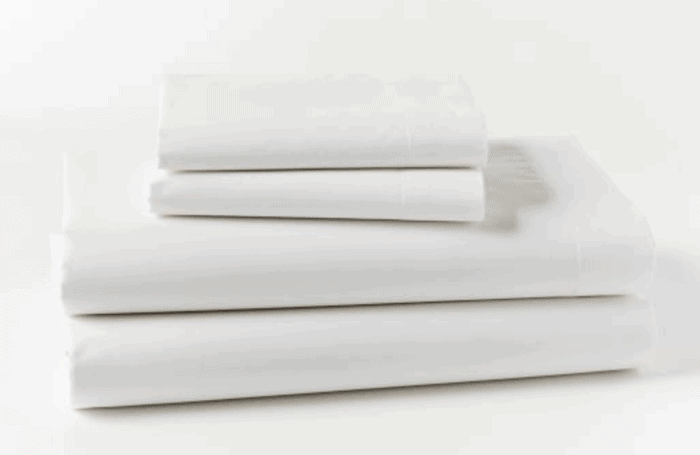 I LOVE our organic cotton white sheets. So soft and breathable, and moreover, bleach-able! 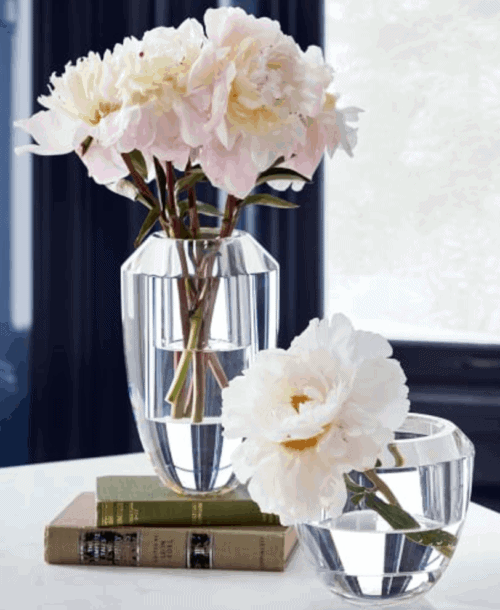 Nothing is classier than a bunch of the same kind of flowers in a clear glass vase. The fun shapes give a fresh classic twist. I always use cloth napkins at holiday dinners, but I’ll be jiggered if I don’t forget to iron them until the last friggin’ minute, adding stress and craziness and a myriad of eye-rolls from my Handsome Husband. If someone wants to gift these to me, it would give me plenty of peace of mind and spare me plenty of condescension as I prepare Christmas dinner. 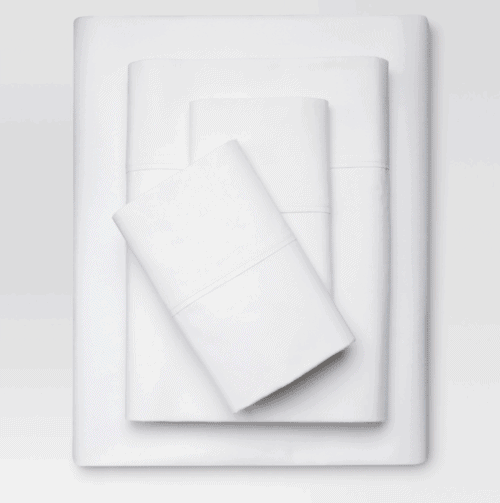 These super soft, super plush, wrap-me-in-a-cloud and put-me-to-sleep-by-the-fire throws are made for December. In winter whites or colors, you cannot go wrong. Big, chunky weave baskets for holding those chunky throw blankets and extra pillows work well in any style interior. Here are 3 at wallet-friendly-, mid-, and deluxe price points. I’m working on some longer posts that take a bit of time for future weeks. Looking forward to sharing with you! If anyone’s looking to shop for me for Christmas, I could use more of #s 1, 3, and 4. Any style-neutral gifts that you recommend? I’m always on the hunt. Have a wonderful Thanksgiving weekend with your loved ones.